The Estonian President Kersti Kaljulaid, patron of the Estonian national history competition, received representatives of the EUSTORY Network. 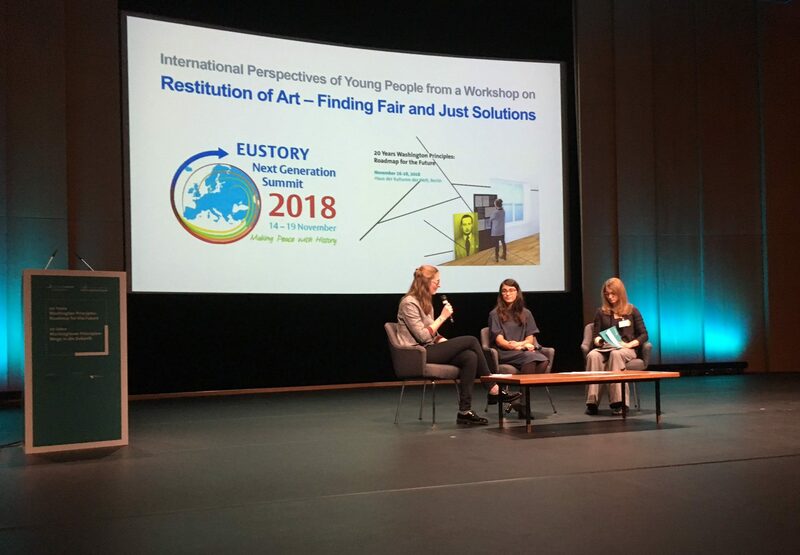 The Estonian history competition, one of the founding members of EUSTORY, kindly hosted this year’s Annual Network Meeting in Tallinn together with the Körber Foundation. European elections, nationalism, xenophobia and the division of societies - these are the issues that the young editors of the EUSTORY History Campus will focus on in the coming year. Ten alumni from the EUSTORY Network between the ages of 18 and 30 met at a jounalistic kick-off workshop in March at the EUSTORY International Office in Hamburg. Read more … "We Take History Personally"
28 February 2019 was the closing date for the German History Competition entitled "Enough Is Enough - Crisis, Change, a New Beginning". 1,997 entries by more than 5,500 young people were sent in. This makes the it one of the most successful German competition since 1993. The first Norwegian History Competition took place in 1999/2000. 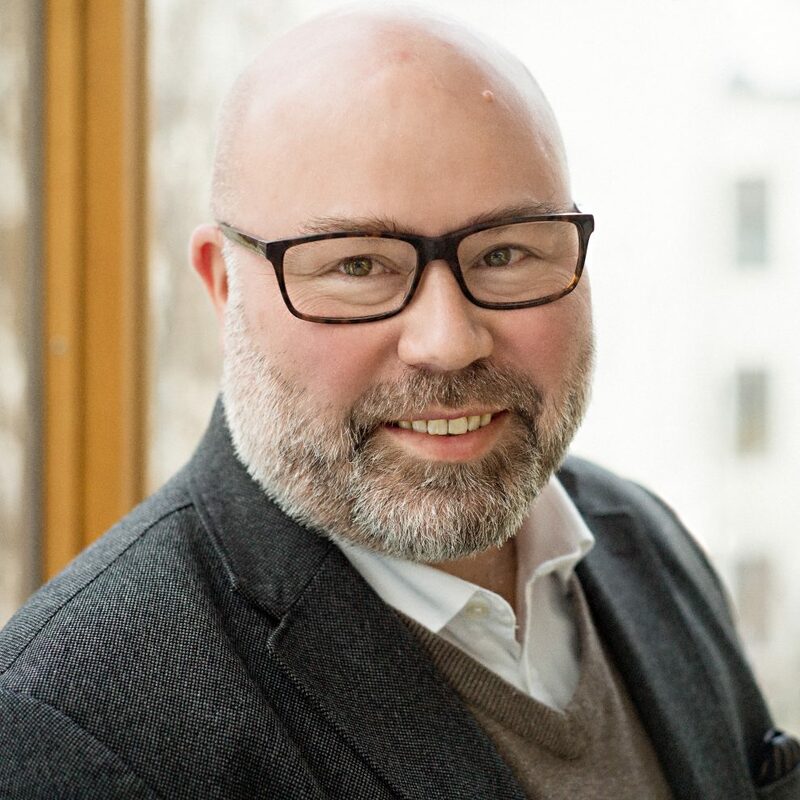 Karsten Korbøl, teacher of History and Civics, has been serving as the coordinator of the competition since 2006. In this interview he reviews the competition’s impact and the specific role history is playing in his country. What Do Young People Think About Europe? 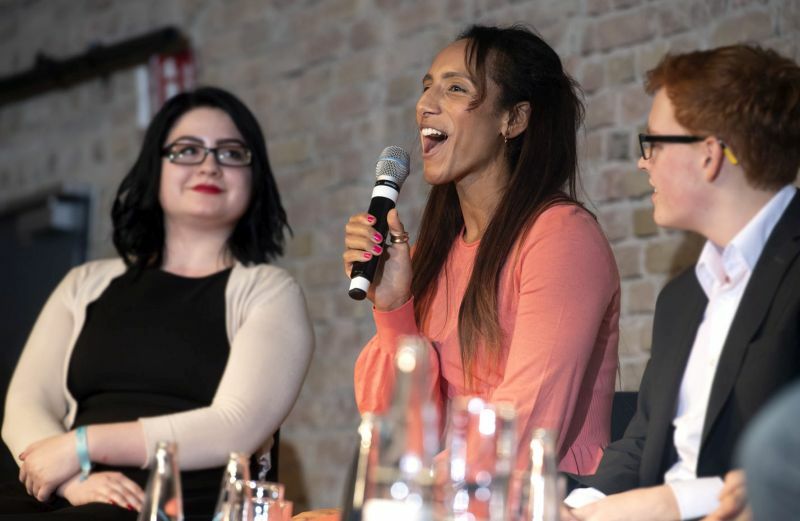 At the recent EUSTORY Next Generation Summit in Berlin, the focus was on the processes of producing, negotiating and maintaining peace in Europe. 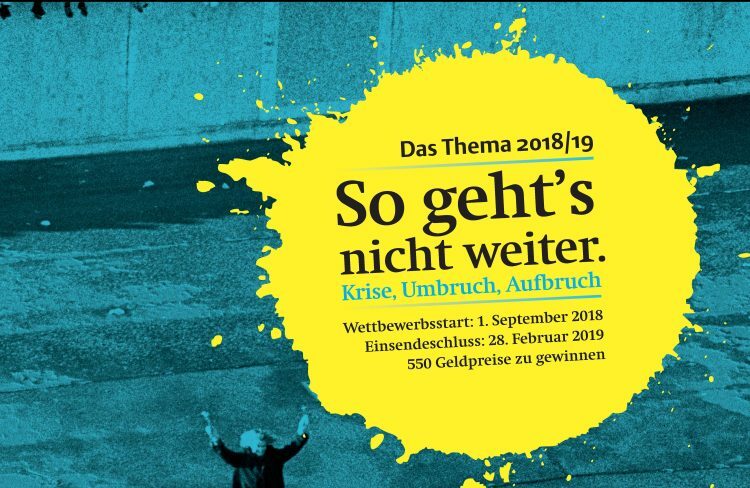 As part of its new focus topic »The Value of Europe«, the Körber-Stiftung asked young people about the most important European values ​​and their concerns about the future of Europe. First Georgian history competition "My Ancestors at My Age"
A detailed brochure presents results of the first Georgian history competition project of 2017/18. The publication gives insights into six of the winning entries and reflects the experiences of the pilot project. At present, questions of looted art, loss of cultural assets and the restitution of art have regularly been in the headlines. Who owns art today that was stolen 60 years ago and now hangs in museums? Two EUSTORY prizewinners presented their views at an international conference in Berlin. Read more … Whose Art Is It? Is there such a thing as a common memory in Europe - and do we need it at all? This was the guiding question at the "Youth for Peace" event which opened the EUSTORY Next Generation Summit 2018 and an international youth meeting of the Franco-German Youth Foundation on 14 November 2018 in the Bolle Festsäle in Berlin. Read more … Can Europeans Remember Together?